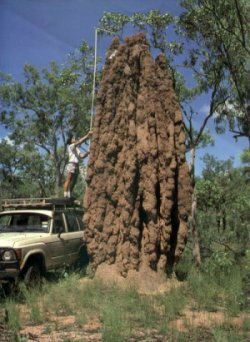 It is critical to identify the species of destructive termites to formulate an appropriate control program. 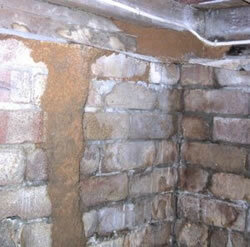 The main destructive termite species in Nevada is the Western subterranean termite. 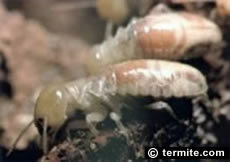 CONTENTS: learn about this destructive species of termite - tips on identify the timber damage caused - find out when they swarm in your local area - identify the swarmers, workers and soldiers - learn of their fascinating biology, life-cycle and behavioural aspects - and receive professional tips on how best protect your home from this destructive timber pest. 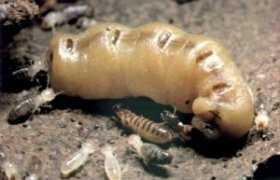 They are in plague proportions in parts of Nevada, particularly in the urban areas of Reno and Las Vegas regions.